John is a critically acclaimed photographer, writer and filmmaker. He was trained in economics and philosophy at Stanford University, and has been photographing professionally since 1999. His work has been shown in prestigious museums and galleries, and is part of private and corporate collections across the world. He has had more than 20 one-man photography shows since 1999, and his work has been published in magazines including Outdoor Photographer, American Photo, Rangefinder Magazine, and National Geographic. 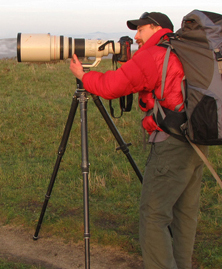 Weller’s highly acclaimed first book of photography and essays, Great Sand Dunes National Park: Between Light and Shadow, was published in 2004. John was named a Pew Fellow in Marine Conservation in 2009, and his project will produce a set of short films that introduce critical marine issues to a wide public audience. Weller’s first short film on the Ross Sea was a finalist in the 2010 Blue Ocean Festival. The film has gained wide acclaim from peers in the photographic, filmmaking, and conservation worlds. Visit John’s photography website. Cassandra has worked in marine science and public outreach for more than a decade. 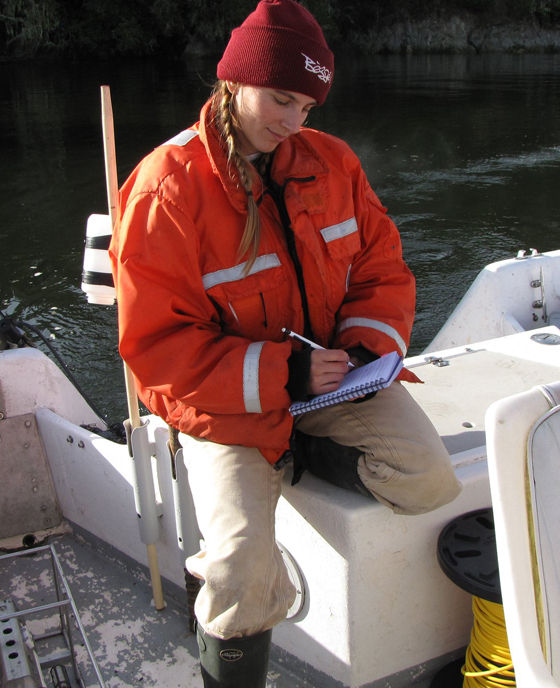 Her writing and research focuses on marine resource exploitation worldwide, from local New England Rivers to the remote reaches of Antarctica. During her graduate work at Moss Landing Marine Laboratories, Cassandra studied life history of the Antarctic toothfish, or Chilean sea bass, one of the most lucrative and challenged fisheries on earth. She’s worked in the lab, underwater, and at sea and has presented her work at conferences both nationally and internationally. She’s toiled as a federal fisheries observer on New England groundfish boats and also spent a number of years devoted to wilderness therapy and environmental education throughout the United States. After graduating from the University of California, Santa Cruz Science Communication Program, Cassandra joined the The Last Ocean Project to put her wide array of experiences and expertise into launching a news website dedicated to covering oceans and fisheries issues. Visit Cassandra’s website. Shawn, a filmmaker and cinematographer with over 15 years of media and film experience, has worked with leading film and journalist teams including CNN’s Anderson Cooper and Yann Arthus Bertrand, and delivered projects for many of the top marine conservation organizations including WildAid, Conservation International, The Nature Conservancy and the Pew Environment Group. Much of his work focuses on ending shark-finning and establishing marine protected areas. In this regard, Shawn has dedicated the last five years to shark conservation through visual media, journalism, campaigns and protected areas. In testament to his work, he sits on the boards of both WildAid and Shark Savers. Visit Shawn’s website, Blue Sphere Media.